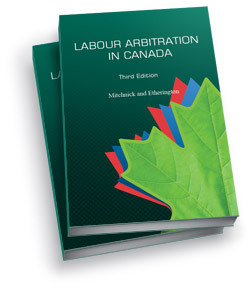 Based on Lancaster's popular service, Leading Cases on Labour Arbitration, this compact softcover text is an indispensable resource for all labour relations practitioners. 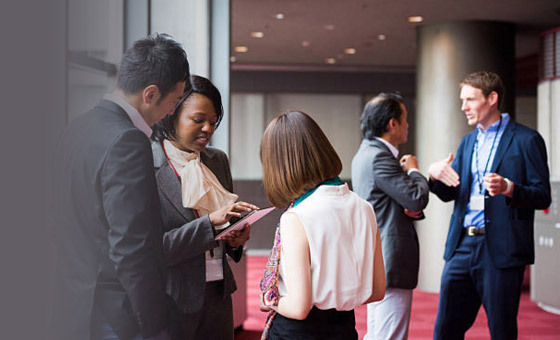 The newly issued Third Edition has been extensively revised and updated to reflect, in a convenient and easy-to-read format, the most recent developments in the law of labour arbitration. 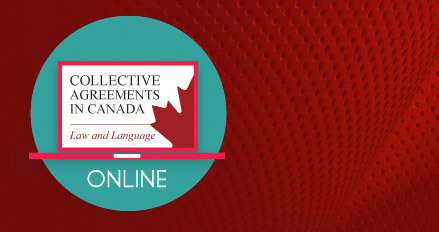 Organized into three broad headings – Evidence and Procedure, Discharge and Discipline, and Contract Interpretation – LABOUR ARBITRATION IN CANADA provides authoritative discussion and analysis of over 2,500 court, arbitral, and tribunal decisions, as well as relevant legislation. 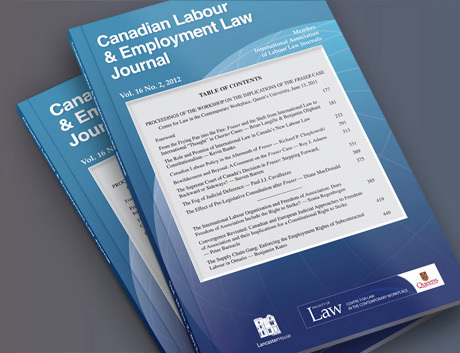 LABOUR ARBITRATION IN CANADA fills a longstanding need for an accessible yet comprehensive reference work in this field, in a portable format. 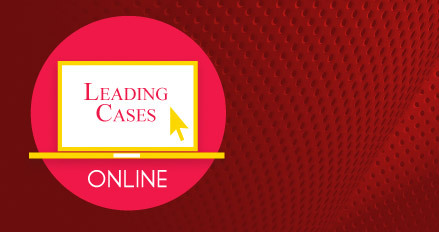 Mitchnick and Etherington's Leading Cases on Labour Arbitration, recently updated to include current caselaw and legislative developments, is available in a one-volume loose-leaf format and an online version, purchasable separately at a price of $499, or a combined price of $599. 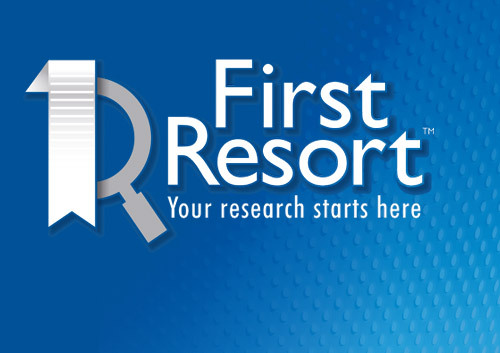 * With Lancaster's new e-books, you can easily carry our publications with you everywhere you go! 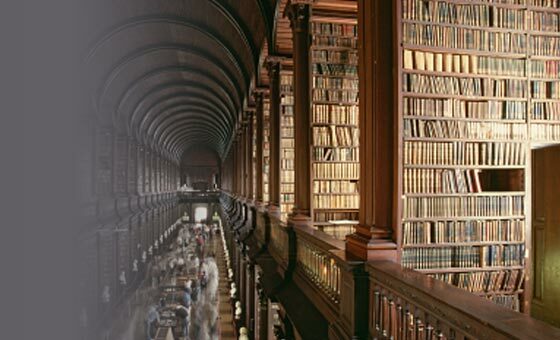 Completely digital and filled with vital information, our e-books are available to be downloaded and used with your favourite e-book reader, computer, tablet or smartphone. Our EPUB files can also be easily converted into other formats (including ones compatible with the Amazon Kindle), using Calibre's free application.